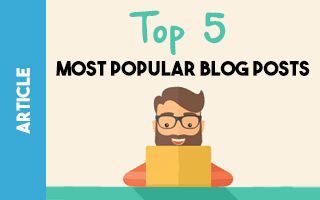 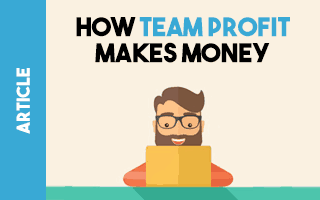 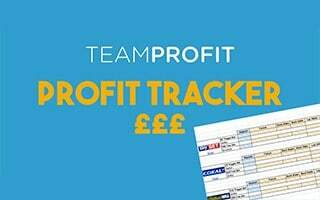 You may or may not have already visited this here Team Profit blog and with over 50 posts since launching it a few months ago, I'd struggle to tell you everything you've already missed out on. 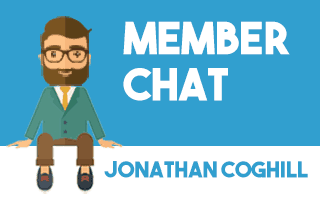 I decided it would be a great idea to start doing fortnightly, informal interviews with members. 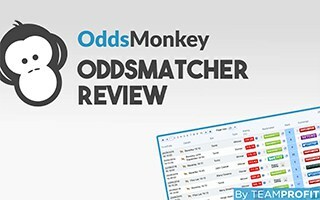 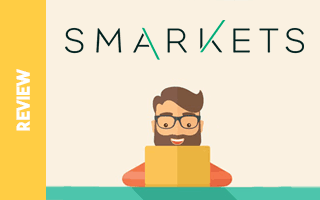 Thinking it would be good fun, engaging and most importantly I thought it would be a fantastic way to address the concerns of people hesitant to make a start with Matched Betting.